In a relatively short period of time, the soundtrack of the church has changed exponentially. PowerPoint and guitars have largely replaced hymnals and pipe organs. We’ve gone from singing hymns and choruses to modern worship songs and back to hymns again, with a modern twist. 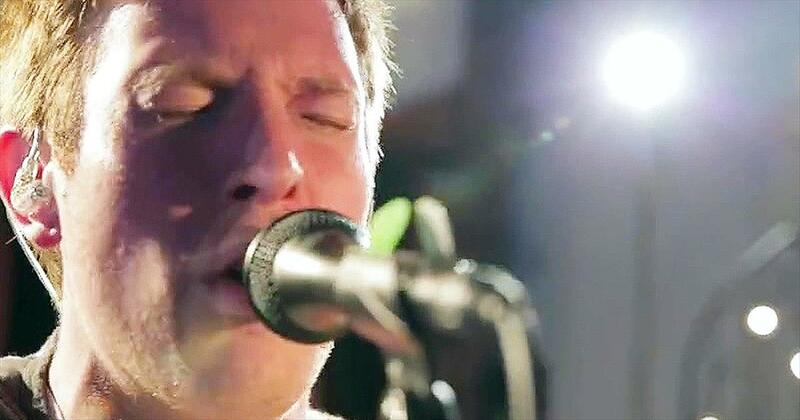 Even Christian radio programming has changed as worship songs have become as well known, if not more so, than other contemporary Christian songs, and played as frequently as their CCM counterparts. 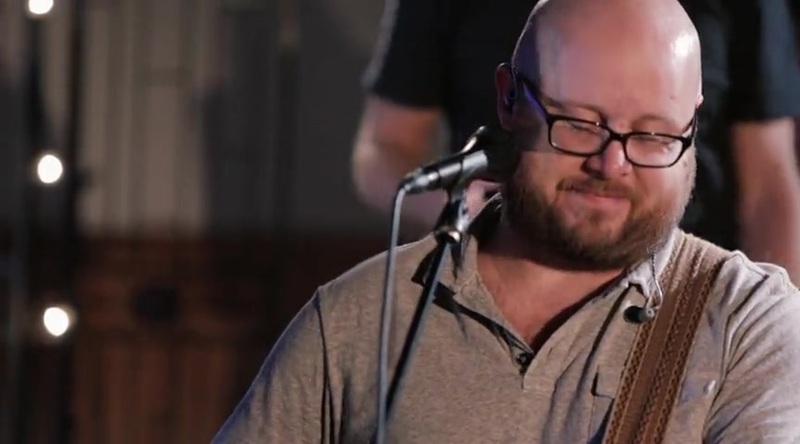 Since the mid-1990’s, Rice has been a key catalyst for modern worship songs for the global Church, beginning with his role in the introduction of songwriters like Chris Tomlin, Matt Redman and Delirious to the US, when he was Senior VP of EMI CMG Publishing / WorshipTogether. As VP of Creative Development at Integrity Music he continued his cause working with the songs of Hillsong United, Paul Baloche, Israel Houghton and others. Now Rice’s newest ministry endeavor is CentricWorship, a division of Centricity Publishing, in Franklin, TN, which launched March of 2014. “Through CentricWorship, we want to continue providing engaging and encouraging songs that exalt the name of Jesus, with sound Biblical doctrine,” says Rice, who took the helm of Centricity Publishing two years ago. 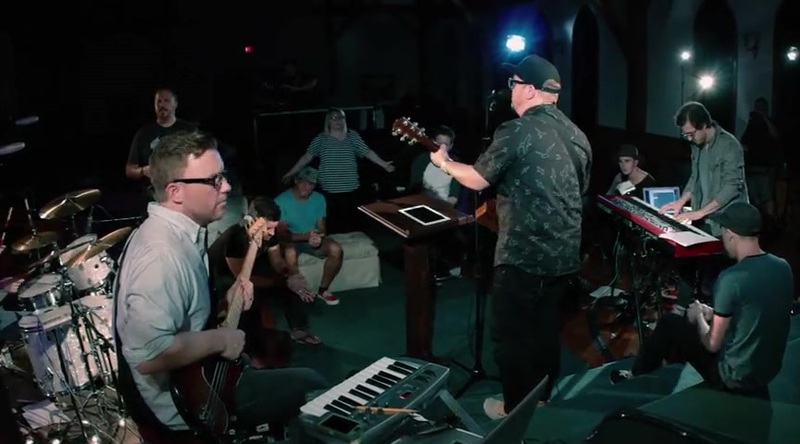 To kick off the CentricWorship offerings, on March 11, 2014 the label introduced ALL THE SAINTS: Live from the CentricWorship Retreat – No. 1, an authentic live worship experience featuring some of the world’s best new songwriters and worship leaders. 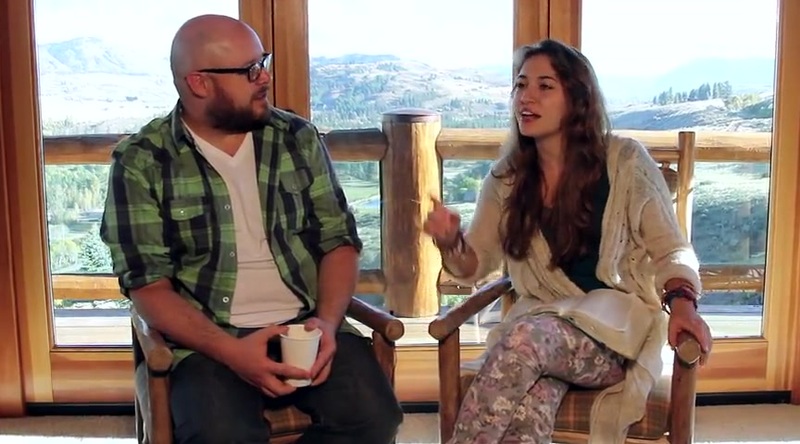 With Rice at the helm as executive producer, 12 worship leaders were invited to a week-long retreat of songwriting and worship in the Cascade Mountains. Those joining Rice included Michael Farren (Pocket Full Of Rocks, writer of “Let It Rain”), Jared Anderson (Desperation Band, writer of “Great I Am” and “Amazed”), Henry Sealy (PlanetShakers), Seth Mosley (Billboard’s #1 Christian Producer of 2013 and #3 Christian writer of 2013), Anthony Skinner (writer of “Your Love Never Fails”), Mia Fieldes (Hillsong), James Tealy (writer of Kari Jobe’s hit, “We Are”), and others. This first EP is CentricWorship’s way of sharing a small part of the very intimate worship experience with the world. “Our prayer is that these new songs will assist people in their prayer and worship as they continue the journey with us, closer and closer to the heart of Jesus,” commented Rice. It’s an experience that was intended not only to be replicated for listeners, but to also be accessible to worship leaders and players at churches all over the world. 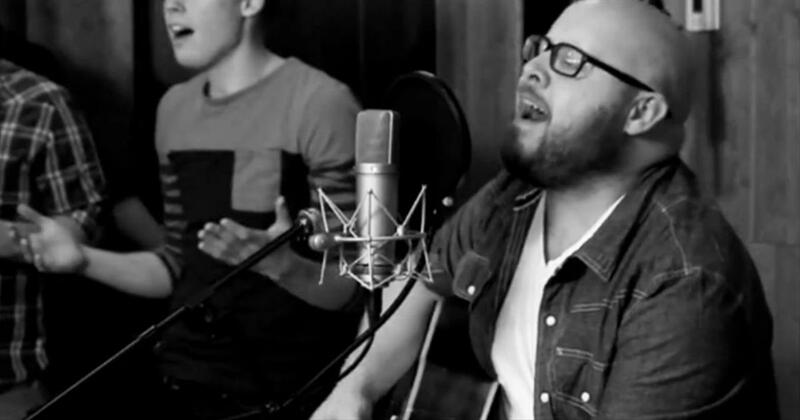 Of the 18 new songs, plus a few recreations of classics that were all recorded during that week in the mountains, CentricWorship’s first release, produced by Farren, contains eight of the anointed tracks, including the title track, “All The Saints,” written by Tealy, Farren and Seeley, which includes a powerful new chorus added to the rich hymn, “Holy, Holy, Holy.” “When we heard this new song for the first time all we could say was, ‘Wow,’” says Rice. “The new chords underneath the hymn, combined with a new chorus, brings a modern freshness to this time-honored standard. 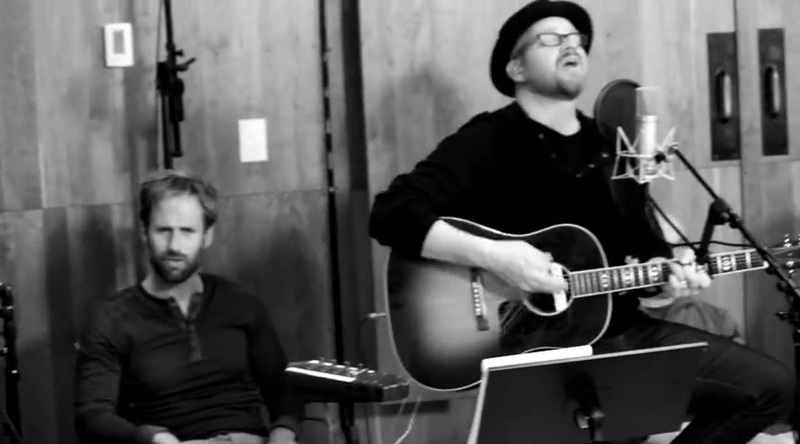 It moves my heart to worship every time I hear it.” When it all comes down, that’s the goal. CentricWorship is about moving hearts of all ages to express their deepest felt worship of the One who is worthy of it all. The heart for a younger generation played out with the young writers who were invited to participate in the creative retreat. “Overhwelm Me” is a pure, captivating song co-written by veteran songwriters and 19-year-old Riley Erin, whose clear vocals penetrate the heart of the listener, regardless of age, inviting them to linger and soak in the presence of God. It’s not a performance; it’s an experience—it’s worship. Echoed in “Nothing But the Blood,” written by worship leader Corey Voss and producer Michael Farren, CentricWorship’s desire for solid Biblical doctrine intersect with memorable melodies and time-tested hymn-like sonic nuances to make this an instant classic now and for years to come. “Love Comes Down” is equally poignant and doctrinally sound, while incorporating and reflecting the soundscape that accompanies the current generation, falling in-line with the entire project. A little eclectic, a little Americana…the EP showcases world-class musicianship from beginning to end, while remaining accessible to church musicians around the world. Doctrinally sound, theologically correct these songs are for today’s generation what “How Great Thou Art” and “Holy, Holy, Holy” have been for previous generations. Foundational. Solid. Uncompromising. Shrouded in prayer that these songs will enable people to approach the altar and encounter their King, CentricWorship illuminates a path straight to the heart of Jesus. Songs centered on Him who is the center of it all… this is CentricWorship. Download "All I Want Is Jesus" exclusively through CentricWorship PLUS! 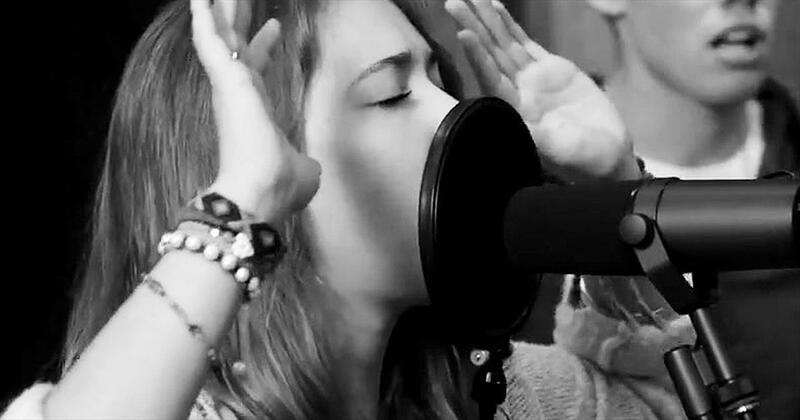 Watch centricworship music videos free online! Godtube.com also provides videos with centricworship lyrics, singles, album information and reviews. Whether you're looking for an inspirational and encouraging song for your quiet time with God or an upbeat song to praise Jesus, Godtube.com offers the largest online database of Christian music artists!